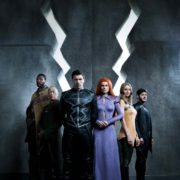 Marvel’s Cloak & Dagger has been renewed by Freeform for Season 2. 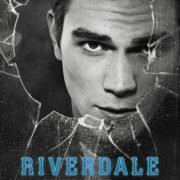 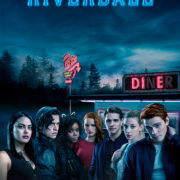 Riverdale key cards are coming to Comic-Con 2018. 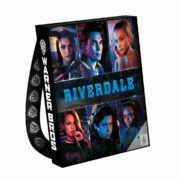 Warner Bros. has revealed the collectible bags and pins for the 2018 Comic-Con International in San Diego. 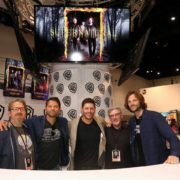 Photos: The Supernatural Cast Signs Autographs At Comic-Con! 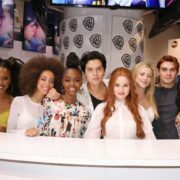 Photos: Shadowhunters & Stitchers At SDCC 2017! 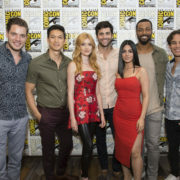 The casts of Freeform’s Shadowhunters and Stitchers appeared today at Comic-Con. 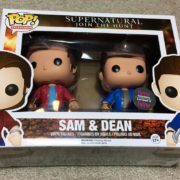 Supernatural stars Jensen Ackles and Jared Padalecki will be appearing on Conan tonight at 11:00 from 2017 San Diego Comic-Con.